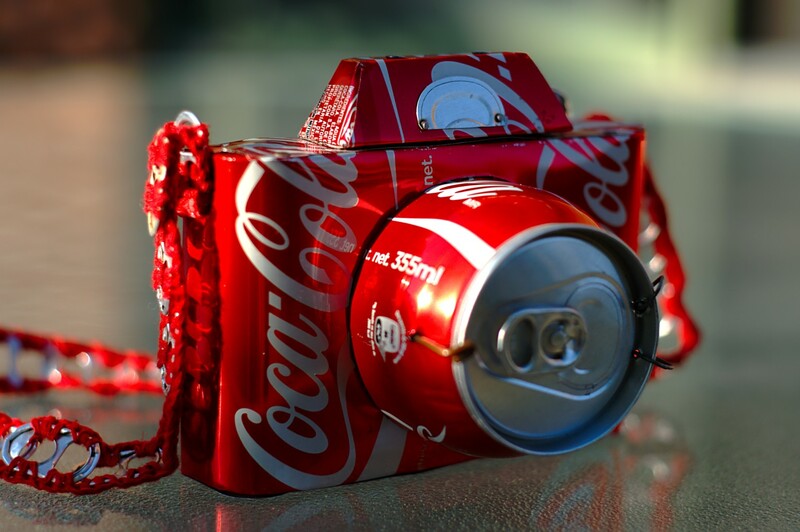 What’s there to say about Cuban Coca-Cola cans fashioned into a camera? Now there’s recycling for commerce; “355ml Prime Lens” takes the Day as much for the clever self-title as the unusual subject photographed. Canadian Ian Muttoo used Nikon D90 and 50mm f/1.8 lens to capture the camera can, which a relative brought back from Cuba, on May 9, 2010. Vitals: f/2.8, ISO 200, 1/2000, 50.4mm. Ian is from Mississauga, Ontario, where he still lives. He joined Flickr in August 2006.